Sometimes a furnace will not heat your home. When you get to the furnace and check the LED, the light code indicates a high limit open. This is an indication that the furnace has reached a high temperature and tripped the high limit switch. 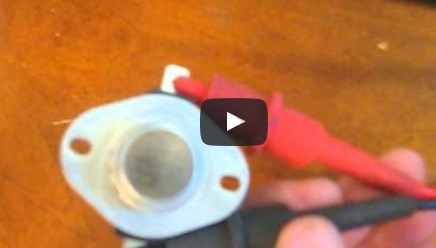 Here’s a short video explaining how a high temp switch works and can be tested.